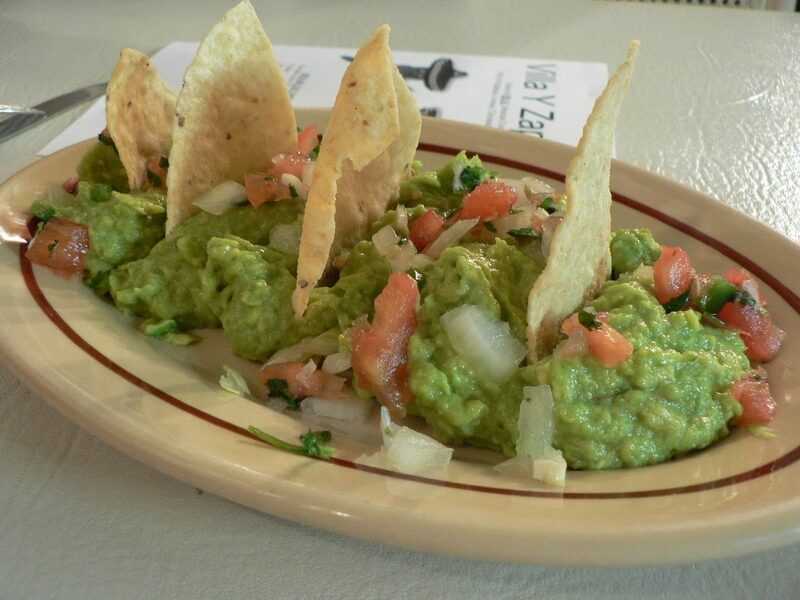 Best Guacamole You’ll Ever Have! 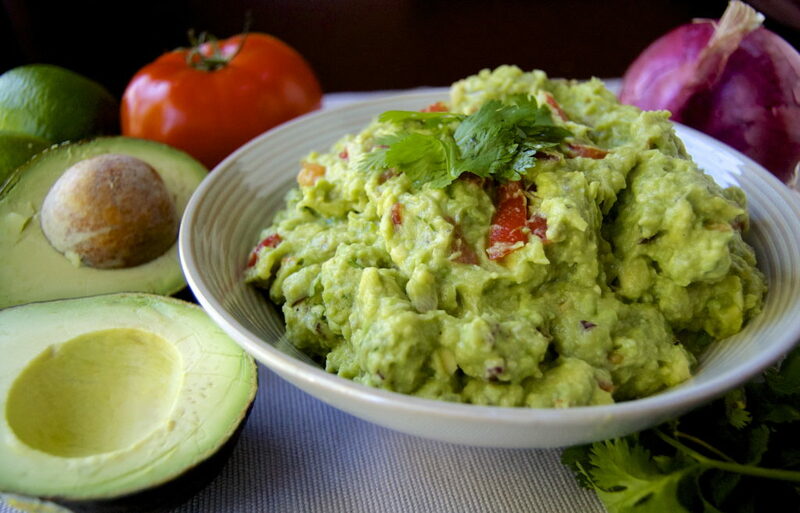 Recipe: Auntie Michele’s Famous Guac! 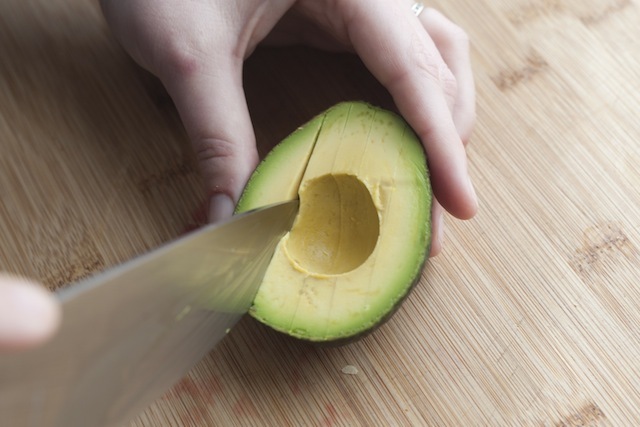 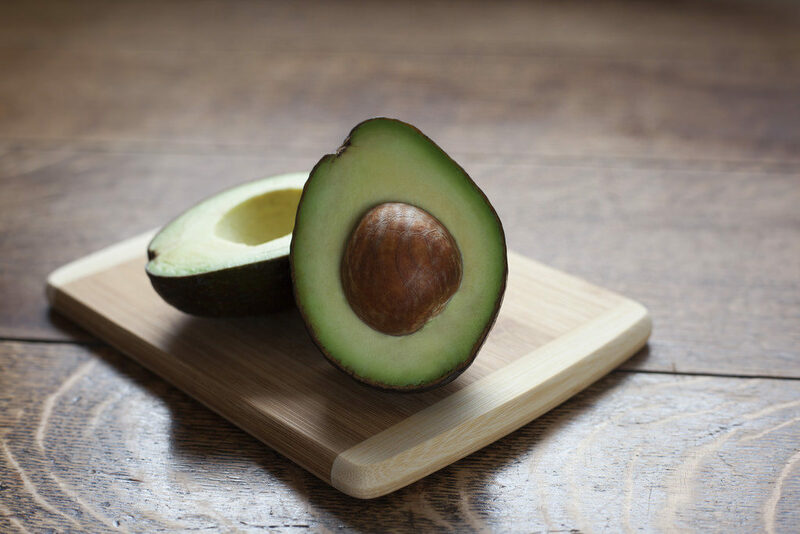 Duclos Farms has been producing the best Avocados that are the delight of every Avocado enthusiast. 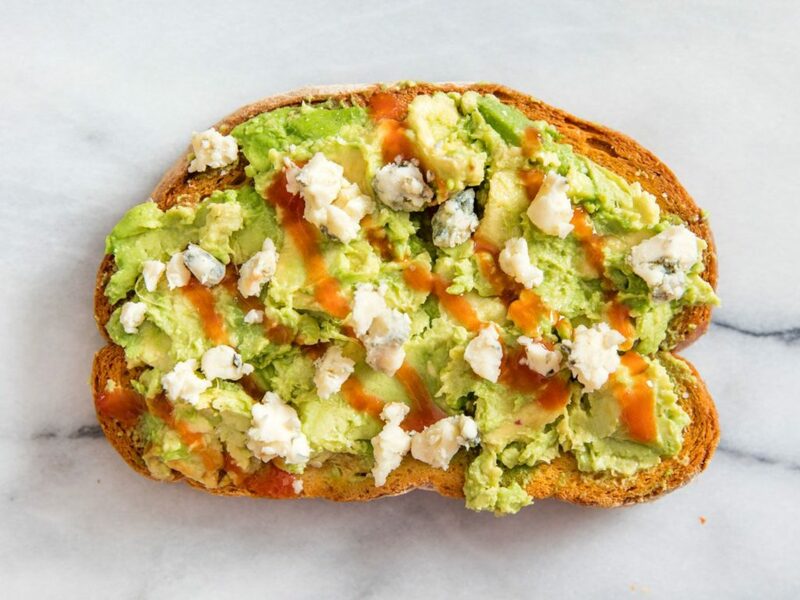 Our Lovecados are meticulously cared for providing rich, buttery and creamy taste.